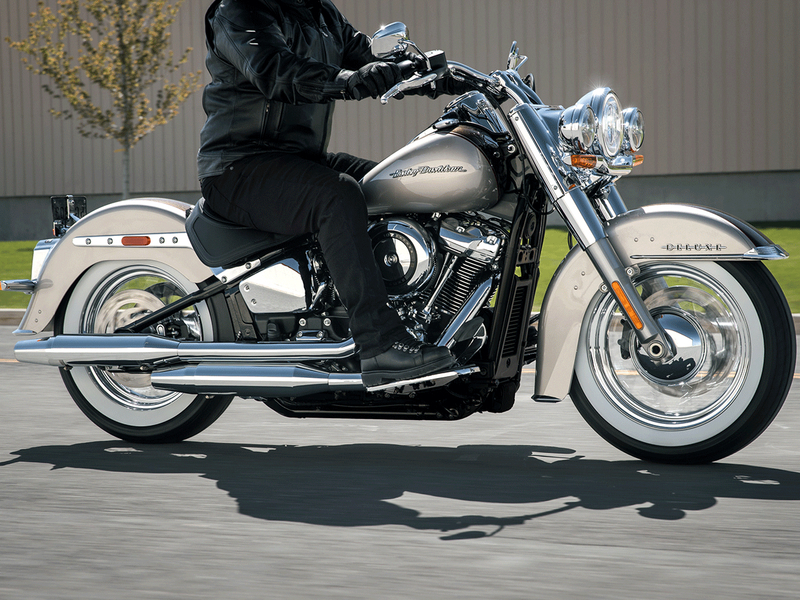 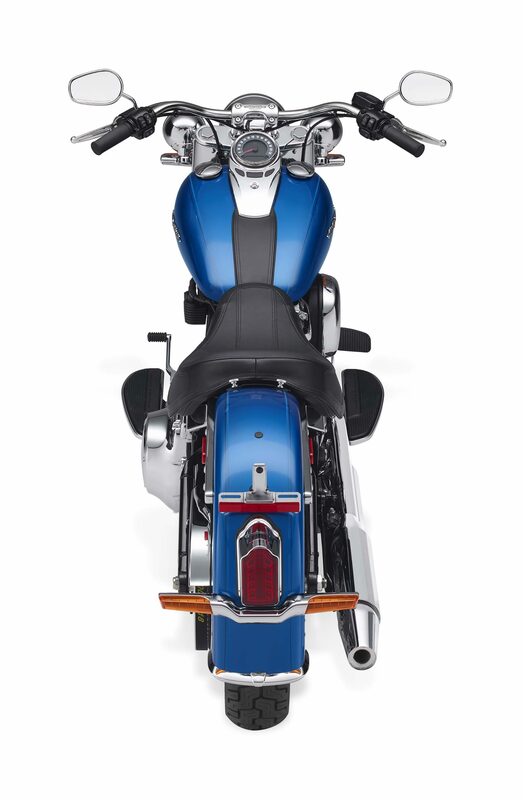 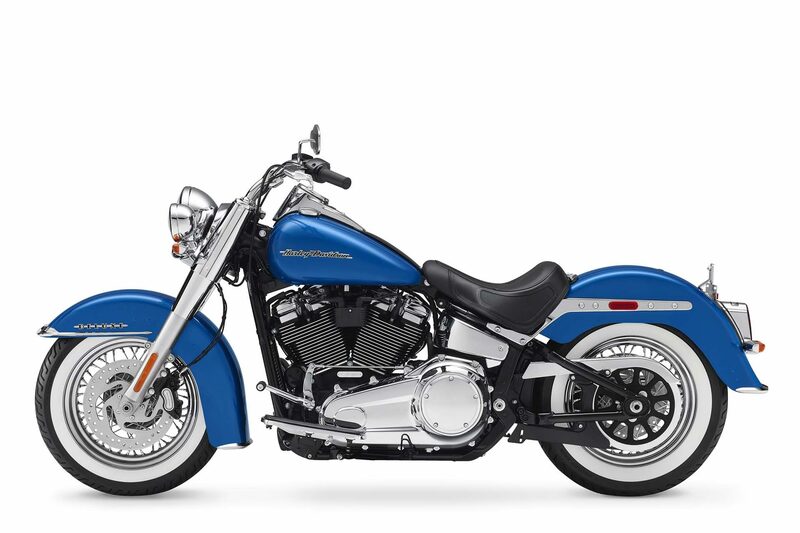 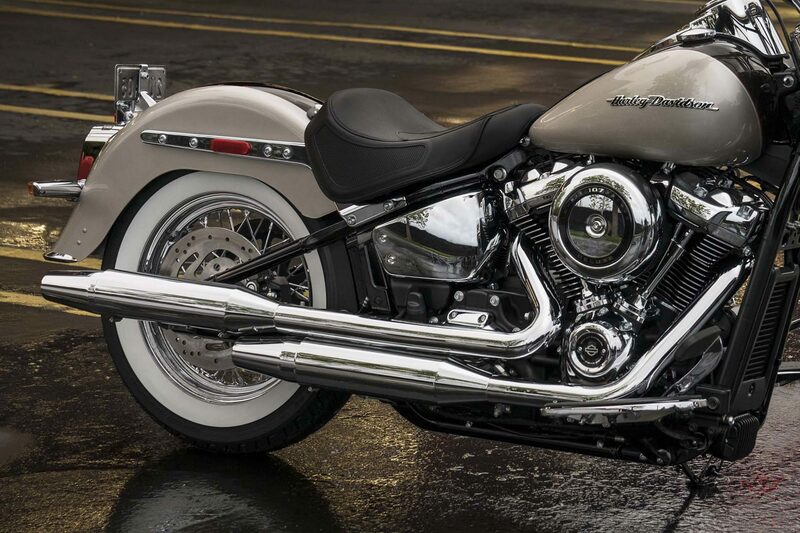 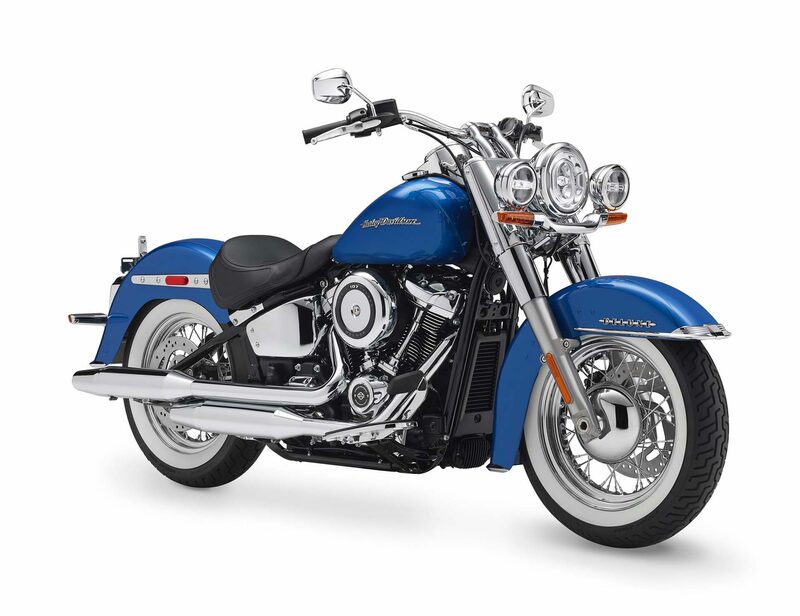 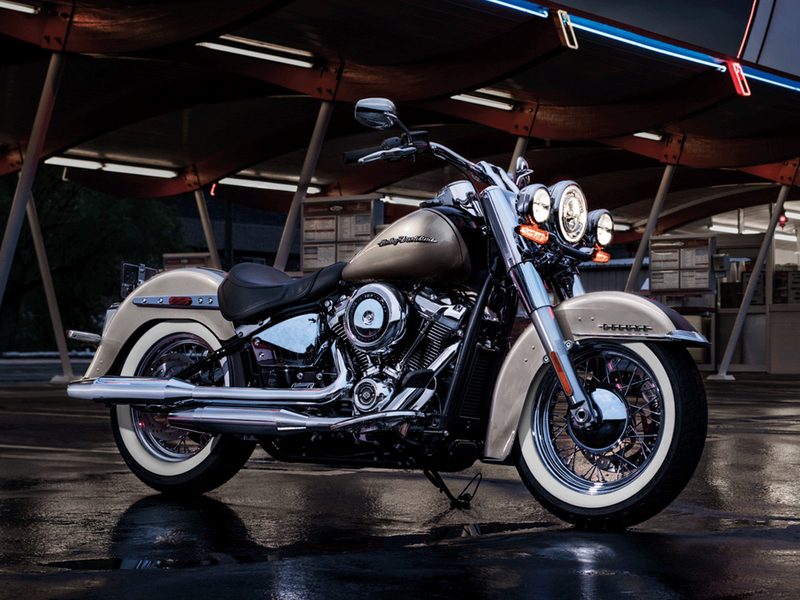 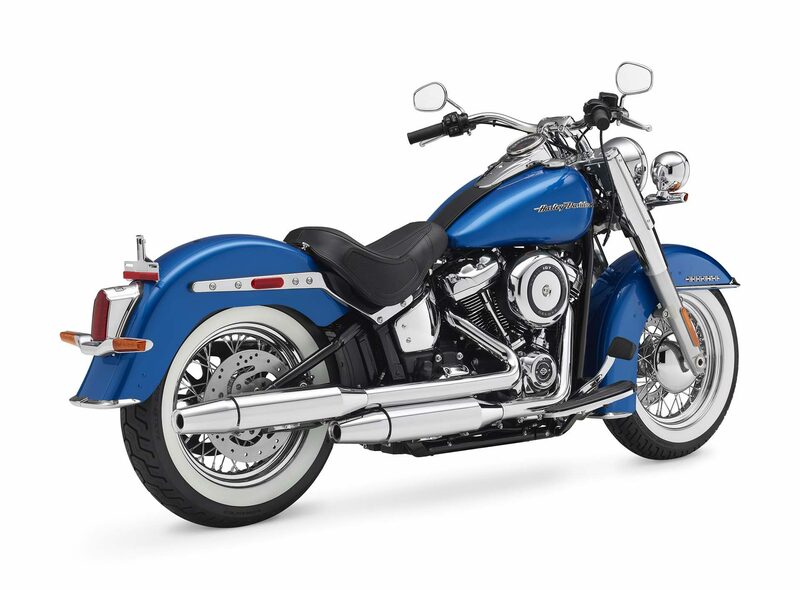 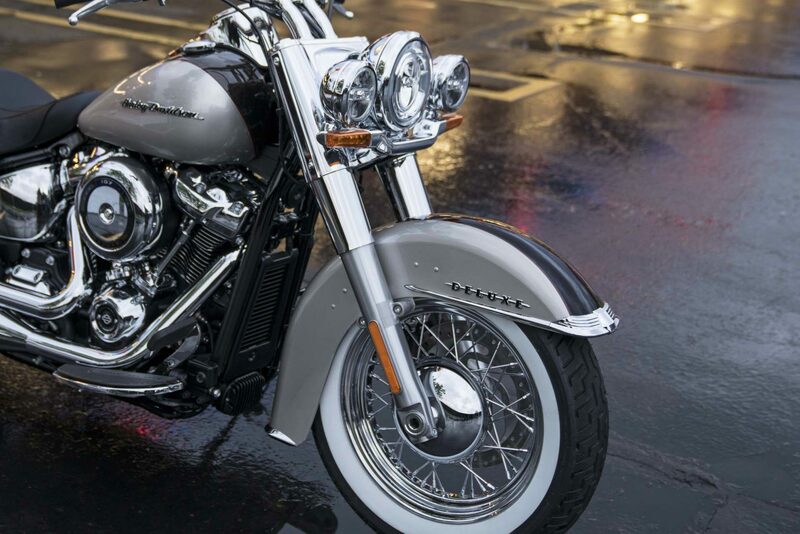 The first Softail, nicknamed Deluxe, appeared in model year 2005. 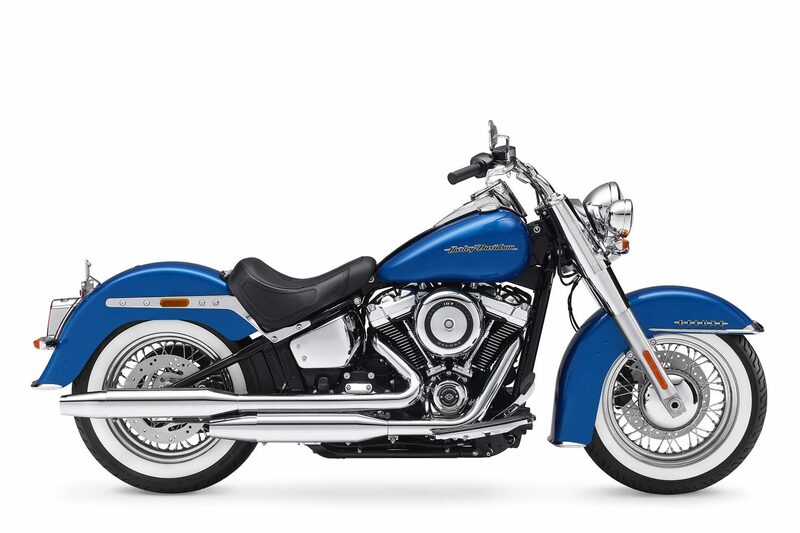 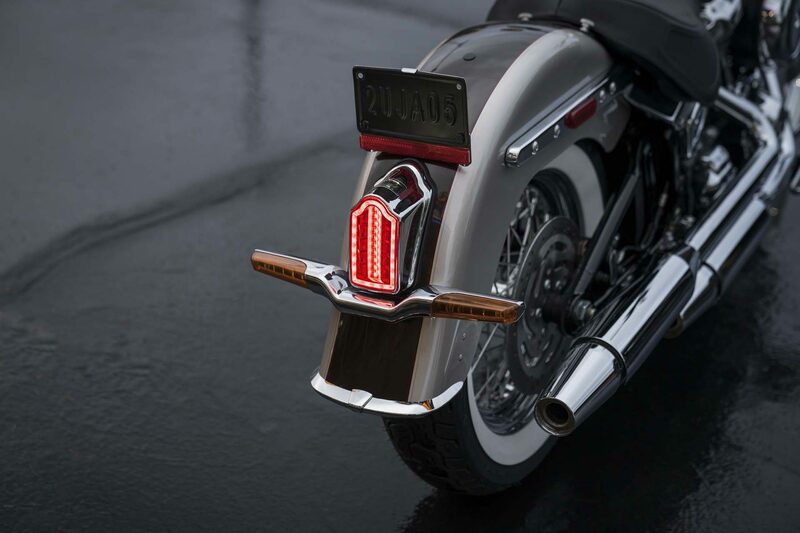 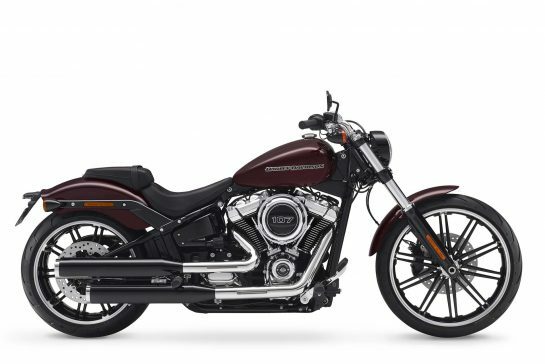 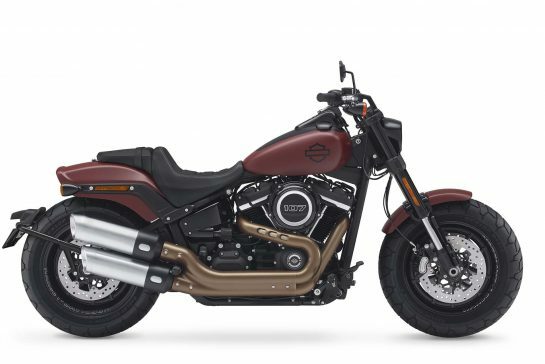 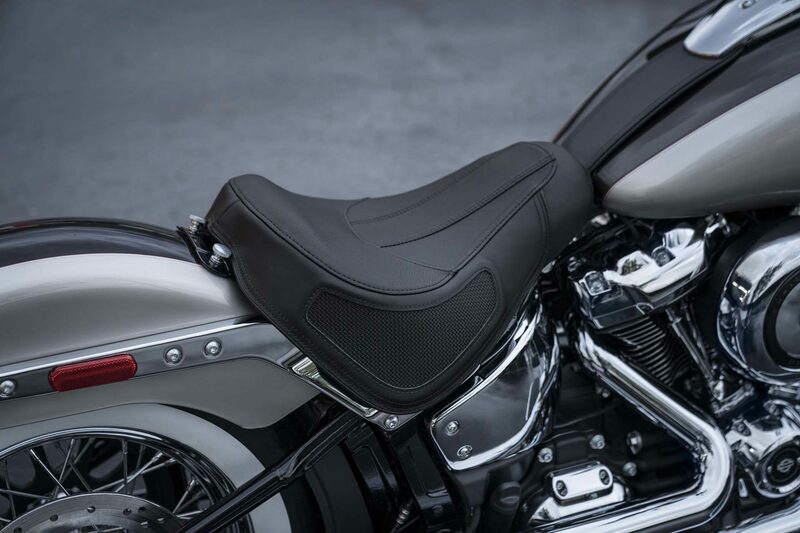 The design of this model may be understood as a reminiscence of the FLSTN Heritage Softail Nostalgia from 1993, which in turn attached to the big twin types of fifties. 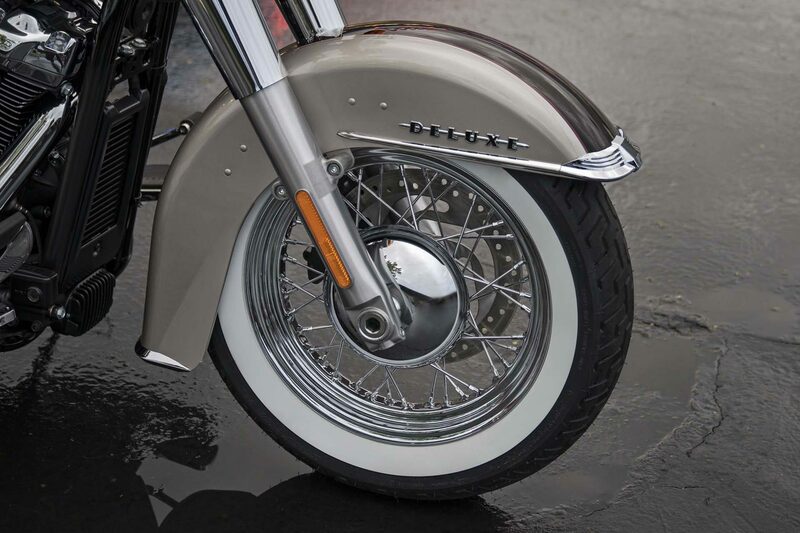 But as classic as the look looks, so modern is the technology of this machine. 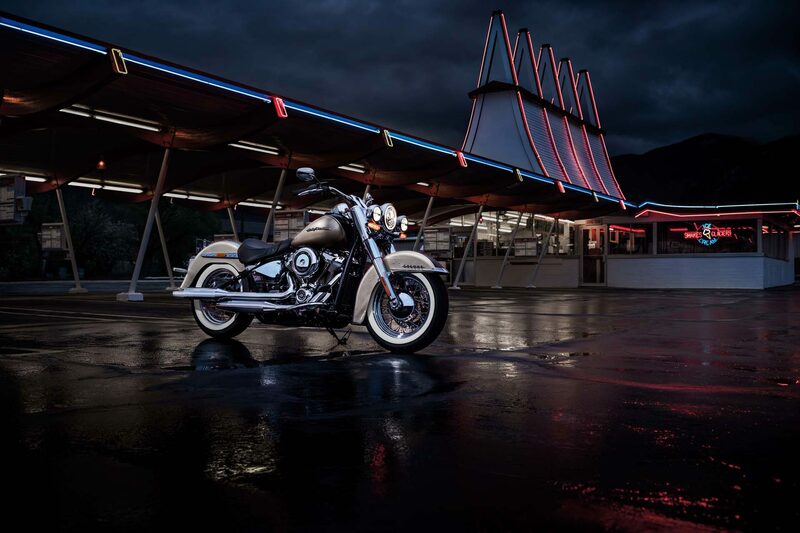 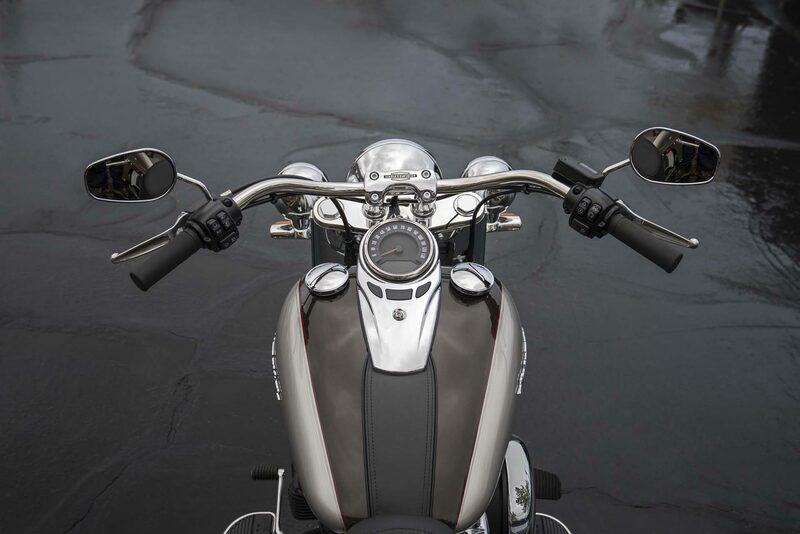 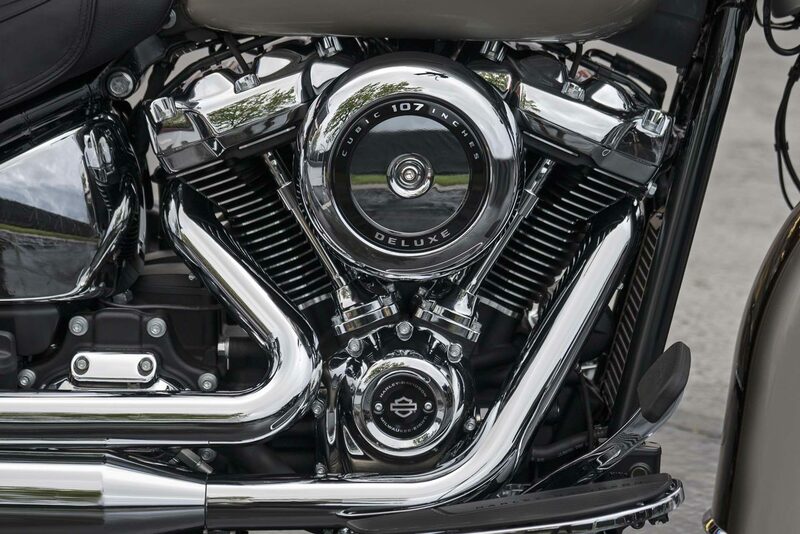 More so than ever, for the latest addition to the Deluxe, the Milwaukee Eight engine gives it considerable power, translating the new Softail chassis into impressive driving dynamics. 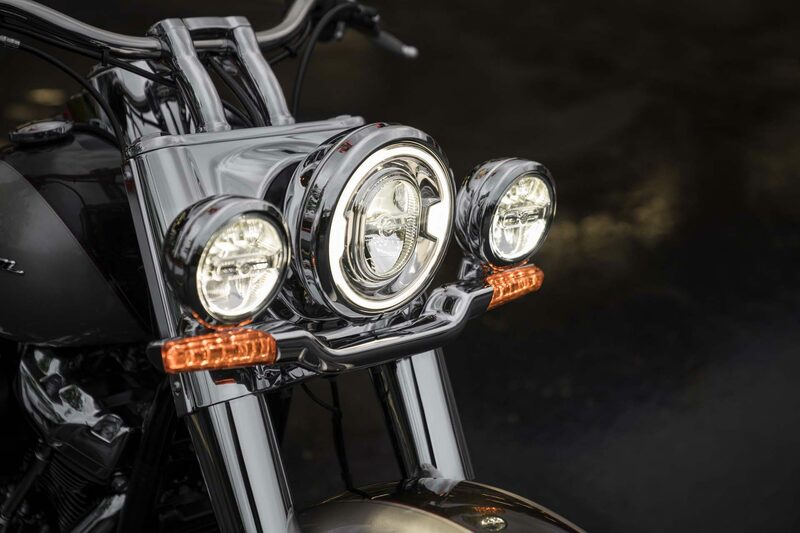 These bars offer confidence-inspiring easy-reach ergonomic, with a chrome pullback riser that gets the grip even closer and gives the front end a dynamic aerodynamic contour.